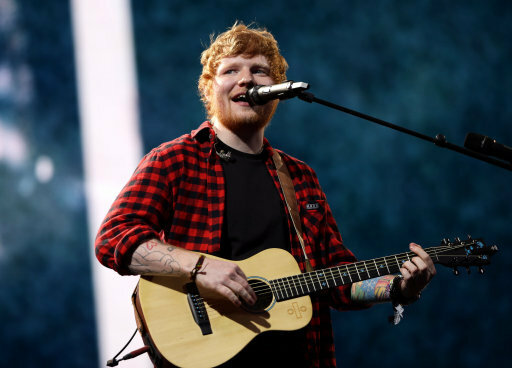 Ed Sheeran has announced when he’ll finally put down his guitar for good. The singer, who’s just got engaged to his longtime beau, Cherry Seaborn, has made the startling revelation in a recent interview. My ambition is going to go to zero as soon as I have kids. I am going to be like, ‘I do not really care anymore as I have another life to take care of’. It is totally understandable because you have children and your ambition shifts to be like, ‘I want to be a good father’. 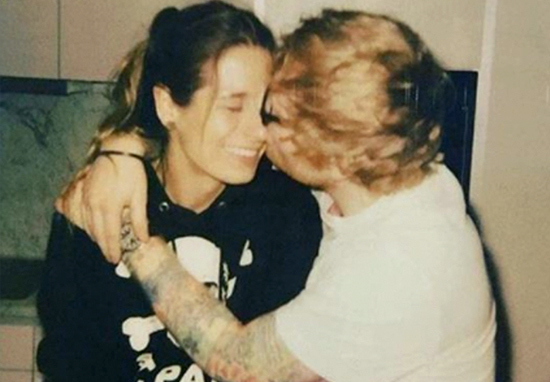 Ed announced his engagement to the world just yesterday, telling his fans he had gotten engaged just before the new year. The 26-year-old has stated he wants to start a family before he is 30, so we might not have much more music from the superstar left. 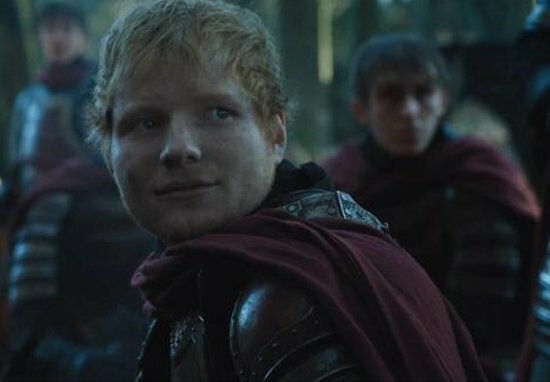 To make matters worse, Ed has already confirmed he’s losing his passion to perform and write music. To be honest, my ambition is dwindling a little bit because I have achieved far more than I thought I ever would. I do no know what to do next. I feel like when you play a stadium you cannot play any bigger than that because what do you do? Sell 15 million albums? What do you do on your next album? My ambition next is a silly small ambition to write a country music song that goes to number one on country radio in America. I know that it is not like playing Wembley Stadium, but for me that is the next thing. 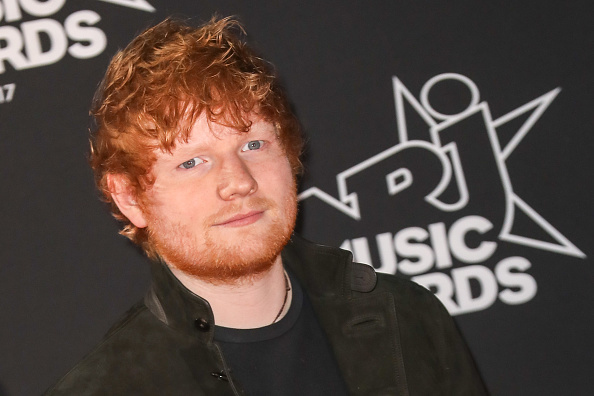 It’s hard to argue with Ed’s incredible success – he’s been nominated for another four BRIT Awards next month and is working on his next studio album, but people are claiming it could be his last. 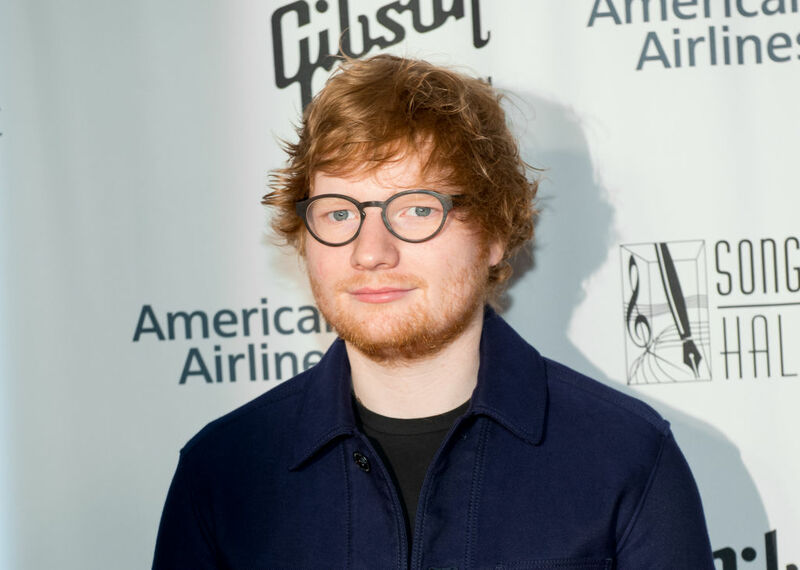 Appearing on The Late Late Show, Sheeran also admitted he wants to get a James Bond theme done. He hasn’t been asked to write the theme, but insists it’s good. Well let’s hope he gets asked before he puts down the guitar. Massively, yeah. I wanted to be a dad, like, last year. I’m ready, let’s go – tour bus babies, little fat, chubby babies that just walk around. Bearing in mind he made this statement about this time last year, we’re about two years overdue for a little Sheeran baby.